Day of Caring biggest ever! 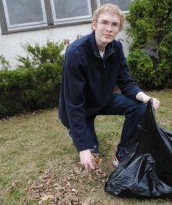 WDC juniors and seniors volunteered their time and muscles this week completing more than 45 jobs around the community of Wadena, such as raking leaves, washing windows, cleaning flower beds, and more! National Honor Society seniors Sayde Anderson and Sarah Craig organized the event and did a tremendous job keeping things rolling throughout the day. 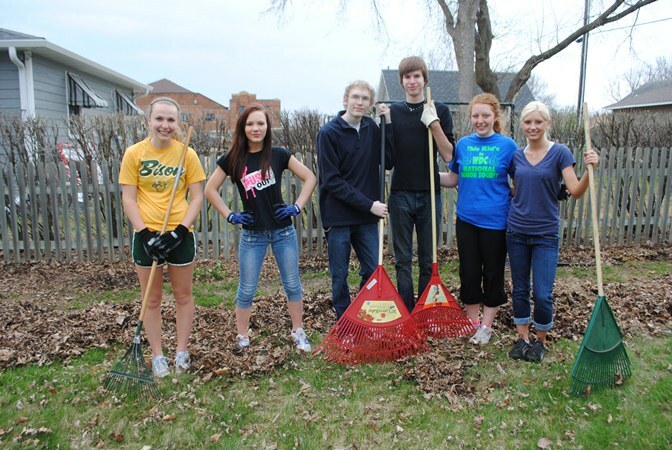 Wadena-Deer Creek Students started around 8:30 a.m. and finished by 3 p.m. Day of Caring co-coordinators Sayde Anderson and Sarah Craig said the residents were very appreciative of their time and enthusiasm. This is the fifth year WDC High School has organized a “Day of Caring” and it keeps getting bigger! WDC High School math teacher/NHS advisor Rachel Bounds and choir director Mike Ortmann serve as advisors for the Day of Caring event. 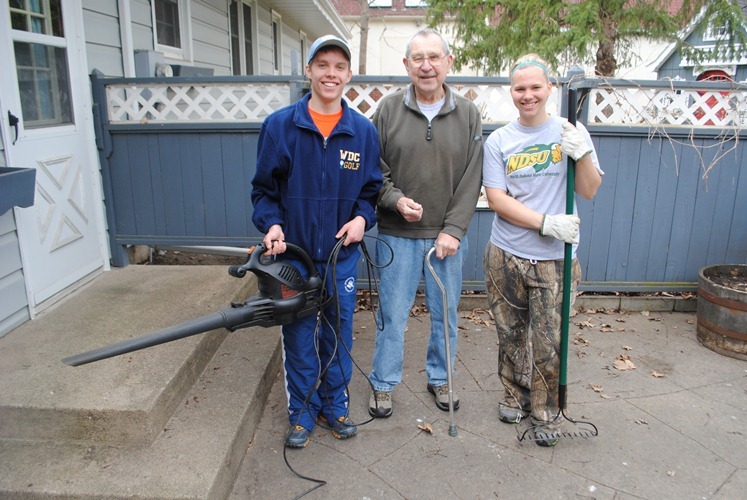 “The kids worked very hard, and they had a great time giving back to the community,” said Ortmann.